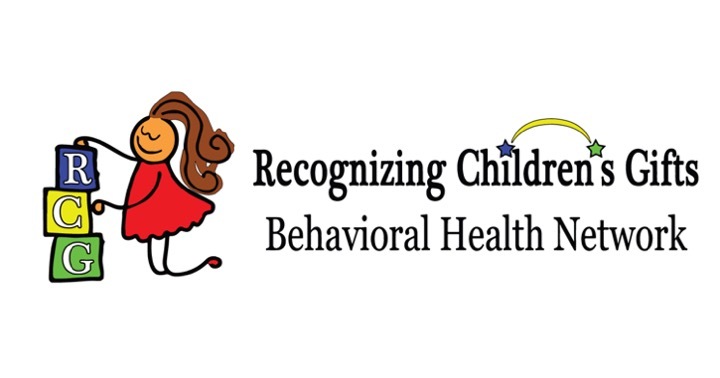 MIDLOTHIAN, Va., January 21, 2019 – BHCOE Accreditation has recognized Recognizing Children’s Gifts (RCG) Behavioral Health Network with a 1-Year Accreditation, acknowledging the organization as a behavioral service provider dedicated to continuous improvement in Applied Behavior Analysis. BHCOE Accreditation recognizes behavioral health providers that excel in the areas of clinical quality, staff qualifications and consumer satisfaction and promote systems that enhance these areas. These areas are measured via a wide-ranging audit, including interviews with agency clinical leadership, in-depth on-site observation, a detailed staff qualification review, anonymous staff satisfaction survey and anonymous consumer satisfaction survey. BHCOE Accreditation is the only Applied Behavioral Analysis (ABA)-specific accreditation. It provides feedback regarding clinical best practices, staff satisfaction and turnover, and consumer protection. Acting as a third party, the organization systematically measures and reports on existing quality criteria in the behavior analysis community using standardized methods and practices, and accredits only those service agencies that meet these standards. The BHCOE Accreditation is a trusted source that recognizes behavioral health organizations committed to continuous quality improvement. BHCOE offers a third-party measurement system that differentiates and provides independent feedback on clinical quality indicators. The BHCOE criterion features standards that subject-matter experts developed to measure effective applied behavior analysis services. For more information, visit http://www.bhcoe.org/. Recognizing Children’s Gifts (RCG) Behavioral Health Network recognizes the gift in every child with autism by meeting them where they are. With the prevalence of autism spectrum disorders on the rise, there is a great need in our communities to assist individuals with developmental delays, differences in development and/or a diagnosed condition which are not similar to typically developing peers. RCG provides support with adaptive functioning, communication skills and social ability across a variety of environments including the client’s home, local community, school and/or daycare settings. We achieve success with our clients through the implementation of an individualized support plan developed by a Board Certified Behavior Analyst. We use a data-driven, person-centered approach through the science of Applied Behavior Analysis (ABA). Our dedication to excellent services, our commitment to families and our amazing team are what set us apart. For more information, visit http://www.rcghealthnetwork.com.